Front Porch Realty - Front Porch Realty is giving back, and you can too! Front Porch Realty is giving back, and you can too! As many of you may know, I have a passion for helping the schools and children of our community. Recently, I responded to an announcement in one of the latest Chamber Thursday Forecasts about Fuquay Varina High School needing some help with their Future Business Leaders of America Club. I had the PLEASURE of meeting with their group two weeks ago to talk about resume writing and interviewing. I learned of how much these High School students would love to do an unpaid (or paid!) internship with a Fuquay Varina business. I will be offering an internship with my company in the Spring and would love to see some more local business owners do the same. 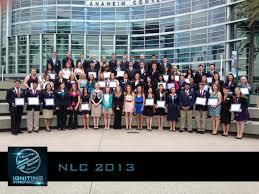 These kids are extremely intelligent and mature and I believe any of them would be an asset to any of your businesses. 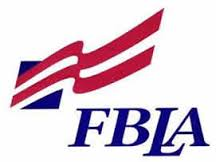 If you can find a way to offer any kind of internship in the coming year please get in touch with the FBLA chair, Mr. Lee. Mr. Lee and his group have been a pleasure to work with and I know you will find it as rewarding as I have!